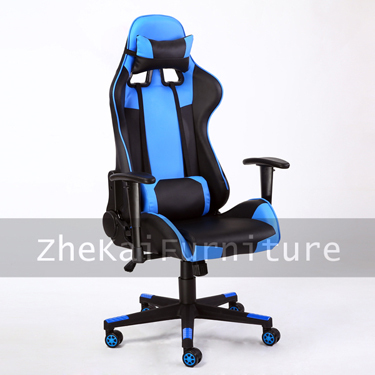 ANJI ZHEKAI FURNITURE is one of a leading seating factory specialized in developing and producing office chairs, Racing chairs, barstools, located in Anji County where it is known as the hometown of the chairs industry in China. 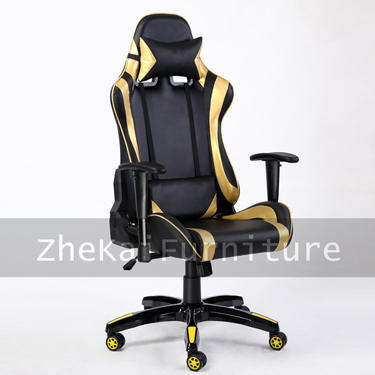 Zhekai covers a land area of 5500 square meters and has about 100 employees. 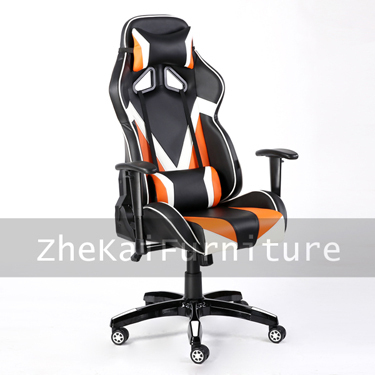 Can produce about 60 containers per month. 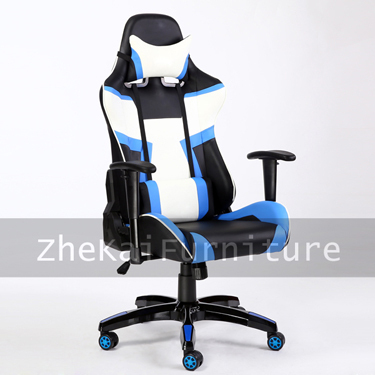 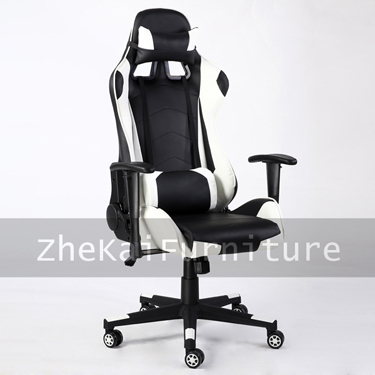 ZheKai produce the best quality chairs for you and provide you with the best service. 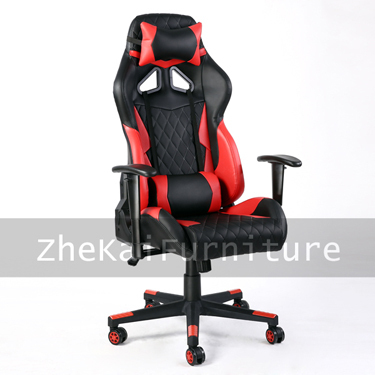 Copyright © 2019 Anji ZheKai Furniture Factory All rights reserved.